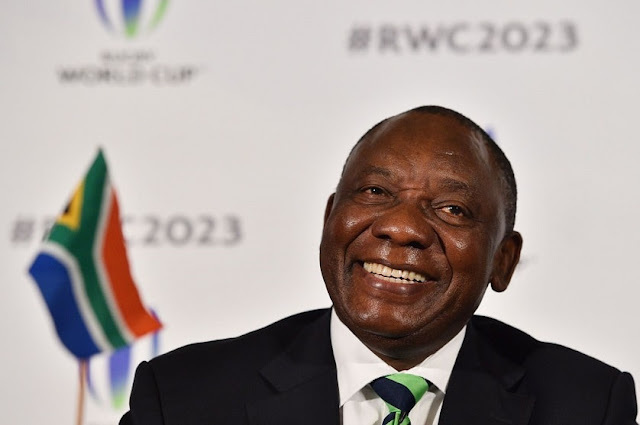 Meet South Africa's new president, Cyril Ramaphosa! Cyril Ramaphosa has become South Africa's president after embattled leader Jacob Zuma resigned. The new president was the only candidate nominated in parliament on Thursday and the announcement was welcomed by singing in the National Assembly. On 14 February 2018, Jacob Zuma addressed the nation and said that even though he did not agree with the ANC's decision to recall him he would do as they asked and announced his resignation with immediate effect. As a result, in his capacity as Deputy President, Ramaphosa automatically became Acting President in accordance with the Constitution of South Africa. Previously an anti-apartheid activist, trade union leader and businessman, he has been the Deputy President of South Africa since 2014. In a televised statement he said he was quitting with immediate effect but said he disagreed with the party's decision. He has said his priority is reviving South Africa's battered economy. But it won't be easy: Unemployment is currently at almost 30%, a rate which rises to nearly 40% for young people.